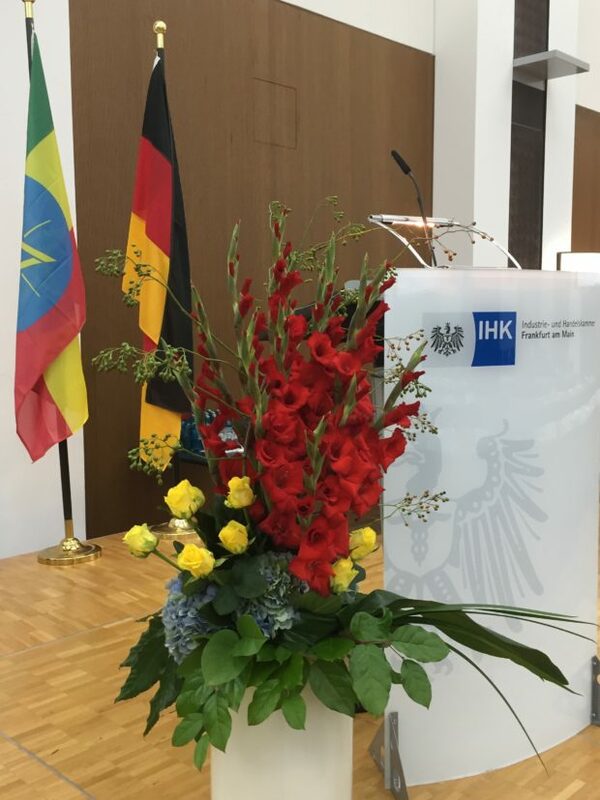 The Frankfurt Chamber of Commerce held on Friday the Ethiopian-German Economic Forum. The main message was: Ethiopia is back and the government is working hard on improving the economic framework. More than probably 150 people attended on Friday, 31 August 2018, the Ethiopian-German Economic Forum organised by the Frankfurt Chamber of Commerce. This is an impressing score for such an event. Even the German ambassador to Ethiopia, Brita Wagener, attended the Forum. “We want to attract the private sector from Germany”, said Aklilu Hailemichael, State Minister of Foreign Affairs, who made all the way from Addis Ababa for attending this forum in Frankfurt. He presented the Growth and Transformation Plan II that aims for transforming Ethiopia into a carbon neutral economy, a manufacturing hub in Africa and a middle-income country in 2025. Many sectors of the Ethiopian economy have been liberalised, others will be opened for foreign investors as the government of the new Prime Minister Abiy decided. 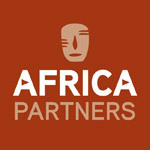 Aklilu also announced the interest of Deutsche Telekom of taking a stake in the Ethiopian telecommunications monopolist. And Volkswagen is considered a car assembly plant in Ethiopia as the production of seatbelts. Other speakers at the Forum pointed out however that the structure of the Ethiopian economy offers not so many links for German investors. The strengths of the Ethiopian economy rely on agriculture, textile and garment as on leather and shoe production. The textile and leather manufacturing industries have left Germany a long time ago. The most important foreign investor in Ethiopia is China that is investing in one of the most important concerns of the Ethiopian government: the construction of the infrastructure. Ethiopia is investing in electric power, roads, communications services, airports and the extension of the recently finished railway line linking Addis Ababa with Djibouti. Germany however does not have any more so many construction companies that are able to compete with the Chinese infrastructure specialists. The most important European investor in Ethiopia are the Netherlands as Dutch farmers are running a lot of successful farms producing fruit and vegetables, but also flowers. This is also a sector where Germany is underperforming as the country does not have any successful investor in the Ethiopian farming sector. Most investors in Ethiopian agriculture come from the Netherlands, Saudi Arabia or Israel. However, one German investor in Ethiopia who was attending the Economic Forum is Voith Hydro, a specialist for hydroelectric power. 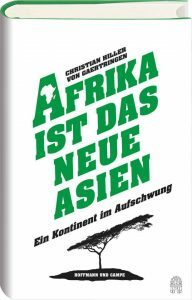 The company based in Heidenheim, Baden-Württemberg, opened a couple of months ago in Addis Ababa its East African regional office. Foreign investors doing business in Ethiopia often complain the burden of bureaucracy and that many sectors are not open to foreign investment. However, Teka Gebreyesus, Deputy Commissioner of the Ethiopian Investment Commission (EIC), said that foreign investors can rely on one stop shops allowing a registration of business within a couple of hours and on a after care service the government established. One major concern for German investors remains however: Ethiopia is structurally short of hard currency making it difficult for businesspeople getting euros and dollars out of the country. German exporters have regularly to wait several months before getting paid in hard currency. The Ethiopian representatives could not announce that this problem will be solved soon, but they admitted that this shortage constitutes a problem for doing business in Ethiopia. And this is, compared to the previous government, a major step forward. Teka called the German business community to contribute to build a strong Ethiopian export sector. And he is right. This might be a way out of this problem. Estifanos Samuel, a German-Ethiopian business consultant who moved recently from Cologne to Addis Ababa, said that Germans should not bring up conflicts too directly with Ethiopians and that they should never yell at Ethiopians, even not at their employees.